The Hamburg-based ingredients specialist Bösch Boden Spies presents a new product in its range: Ocean Spray’s 50° Brix cranberry concentrate. 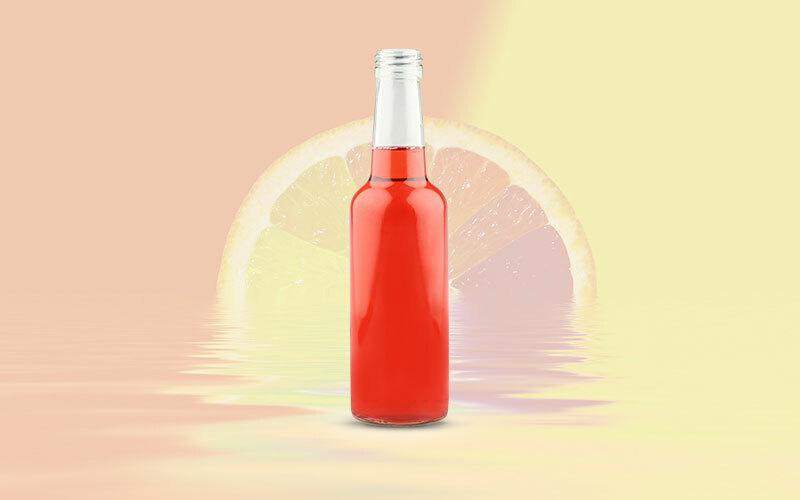 It offers beverage manufacturers numerous advantages. The beverage market is changing: More and more consumers are looking for healthy thirst quenchers that are low on sugar and high on added functional value. Meanwhile, traditional juices and spritzers are increasingly having a hard time in the market. New product concepts are in demand: Ocean Spray’s 50° Brix cranberry concentrate offers beverage manufacturers the ideal basis for this. Adding this cranberry concentrate to juices, for example, can significantly reduce the sugar content of the beverages. The products taste tart and exotic with a natural, light sweetness. At the same time, the subtle cranberry taste enhances the flavors of the other fruits.